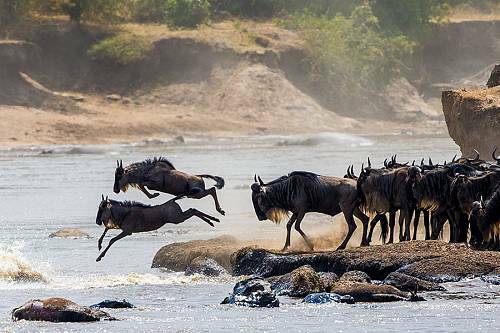 One of nature’s most amazing spectacles is the Great Migration, when thousands upon thousands of wildebeests, zebras, antelopes, and more thunder across the plains of Kenya and Tanzania for more than 1,000 miles in search of food and water. Our Kenya and Tanzania vacation packages allow you to see this incredible phenomenon and experience the best these countries have to offer. 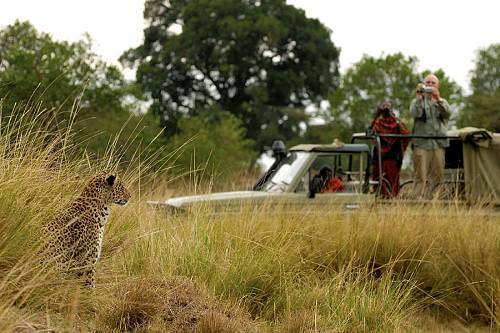 Kenya is a top wildlife destination and perfect for those on their first safari looking to see spectacular wildlife. All of the Big 5 are regularly seen on safari; white rhinos and endangered Rothschild’s giraffes are easily seen at Lake Nakuru; and the Rift Valley lakes attract thousands of brightly colored flamingos. Palm-lined beaches along the Indian Ocean offer a perfect place to relax and rejuvenate after an action-packed safari. 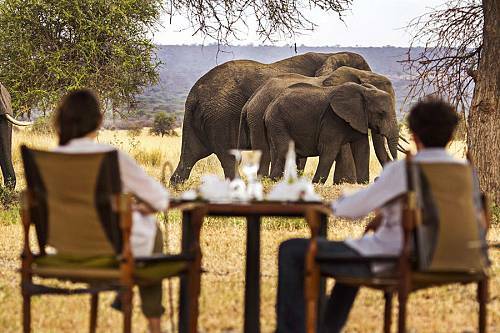 Tanzania is a country full of amazing landscapes, extraordinary wildlife, and fascinating cultures. 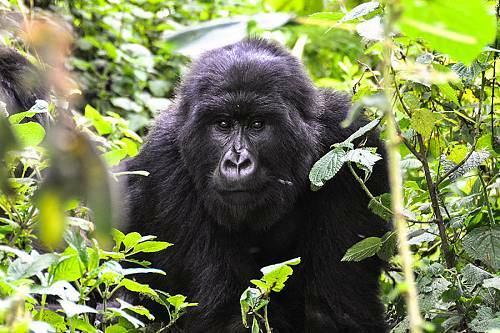 Go on wildlife safaris, climb the renowned Mt. Kilimanjaro, relax on the white sandy beaches that fringe the Indian Ocean, or explore the sleepy coastal villages and explore Swahili culture. Tanzania has something for every traveler. This luxurious Great Migration safari takes you to the top highlights and hidden gems of Kenya and Tanzania. 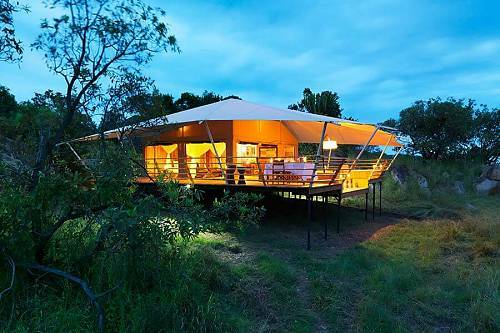 Enjoy unbelievable wildlife sightings in the Masai Mara, Serengeti, Ngorongoro Crater, and beyond while staying in Africa’s best 5-star safari lodges!